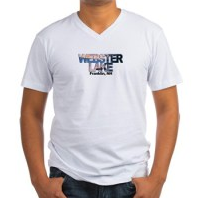 All items purchased contribute to the Webster Lake Association to help preserve and protect our lake. 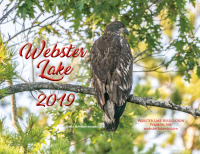 8.5 x 11 inch hanging wall calendar with images of Webster Lake, Franklin, NH, submitted by some of the many who cherish it. This link will connect you with Cutting Edge Grafix. Give them a call and ask for their specialty Webster Lake apparel items.